This weekend we have the pleasure of taking part in Creative Commons Global Summit, an event which every second year gathers the global Creative Commons community for a conference of challenges and opportunities for sharing – and which this year puts a focus on our coming book “Made With Creative Commons”. Creative Commons is a global network which started on Harvard University in Massachusetts in USA roughly 10 år ago, when law professor Lawrence Lessig saw a need to create a framework for the meeting between copyright and the growing sharing culture of the Internet. This resultet in the making of a series of free licensing tools, which today has proliferated to all over the globe, as well as translated into almost 100 languages, Danish included. This proliferation has happened via the formation of a global community of thousands of people – lawyers, activists, content creators – who all contribute actively in creating a global commons of content, which is easy to access, remix and share. More than 1 billion works online – from photos, texts, films and much more – is available under CC licenses, and furthermore platforms such as Youtube, Vimeo, Flickr and Wikipedia have CC-tools built in. A large part of this community gathers this weekend in Toronto, Canada, to discuss sharing in all shapes and sizes. One of these shapes is the usage of CC licenses for the creation of new business models, and this very theme is what two CC staff members, Sarah Hinchliff Pearson and Paul Stacey, have focused on in the “Made With Creative Commons” book, which we have the pleasure of publicizing with Ctrl+Alt+Delete Books. This book is made center of attention during Creative Commons Global Summit this weekend: All participants get a copy upon arrival and furthermore a large body of books is made available to bring home as a donation to local libraries. More over the theme of the book is emphasized in two sessions in the conference program: “Made With Creative Commons: A conversation with the Authors and a Focus on Open Business Models Based on CC“, where Sarah and Paul will be interviewet by CC’s CEO Ryan Merkley, and in a panel discussion about new business models for manufacturing under the title “Share or Die: Is future manufacturing open source?“, where Ctrl+Alt+Delete Books’ Christian Villum will be in the panel. 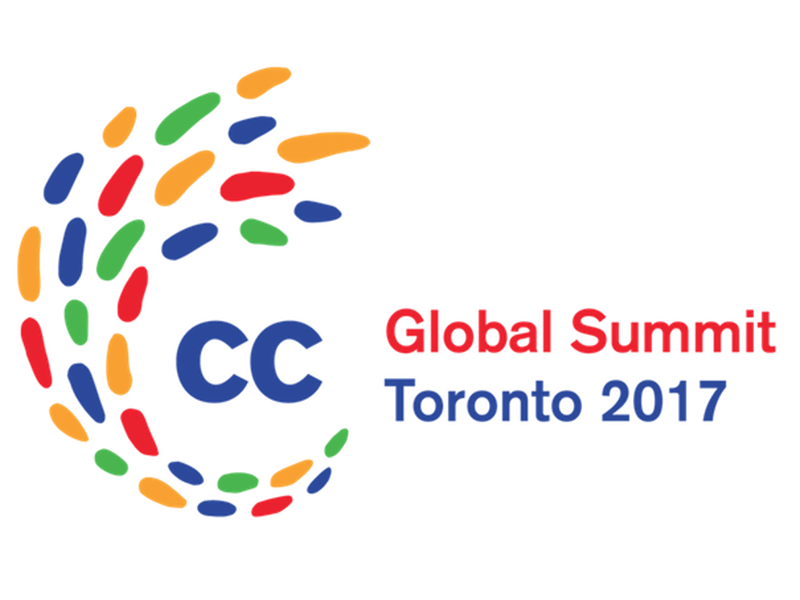 If you are reading this and are in Toronto this weekend (or even take part in the Global Summit), then please reach out. Either by writing us on hey (a) cadb (dot) dk or via Twitter: Either @cadbooks or directly to Christian on @villum. Last, but not least, we can also announce the pre-ordering ‘Made With Creative Commons’ is now available via Amazon.com and Amazon.co.uk.